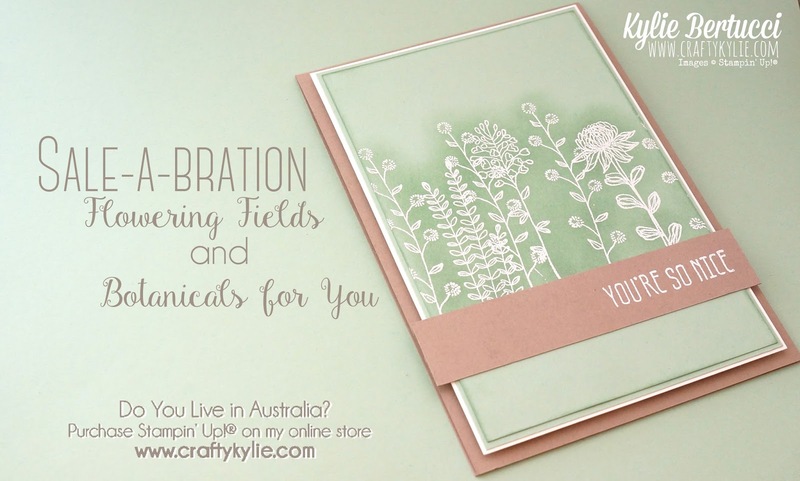 Welcome to our Sale-a-Bration International Blog Hop! We are hoping all around different parts of the world today and highlighting the gorgeous Sale-a-Bration Products that won't be around much longer. Have you collected everything that you possibly can? If not it is time to go shopping! 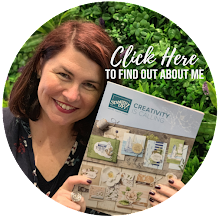 You may have just arrived directly here and be starting the blog hop - or you may have come from the super talented Anja Luft's blog before me. 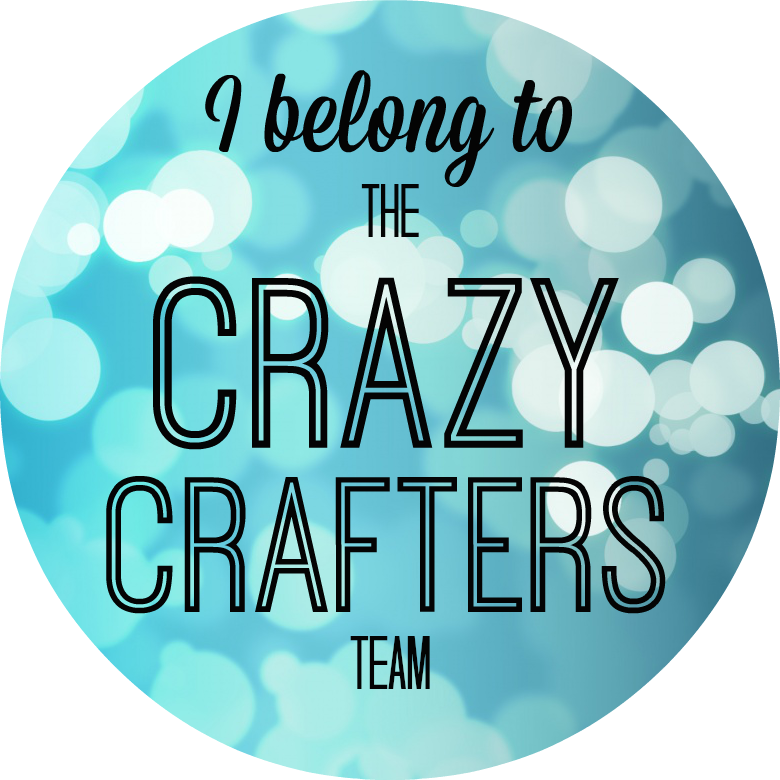 Either way you can use the list at the bottom of this post to hop around to each talented stampers blog. We are sure you are going to be inspired. Currently you are hopping in Australia! So if you live here and want to know more about these products or looking for someone to join with - I can help you. 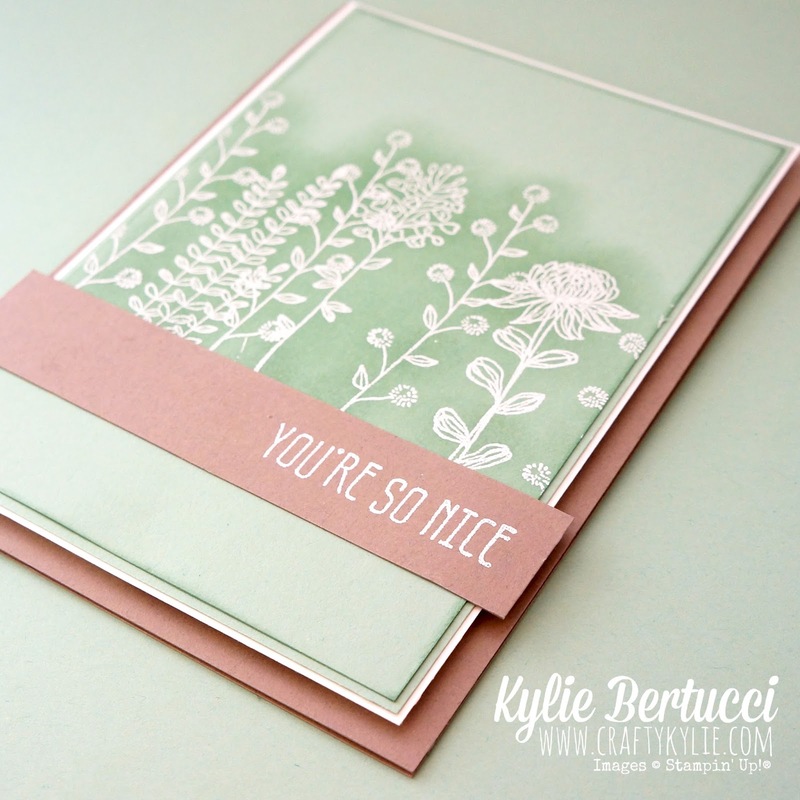 I adore Mint Macaron and Tip Top Taupe, and together - well that is just the perfect match! I really hope that we see these colours return in a colour renovation! If not I will have to cry at the end of the year. Boo hoooooo. Now can you work out where the sentiment is from? 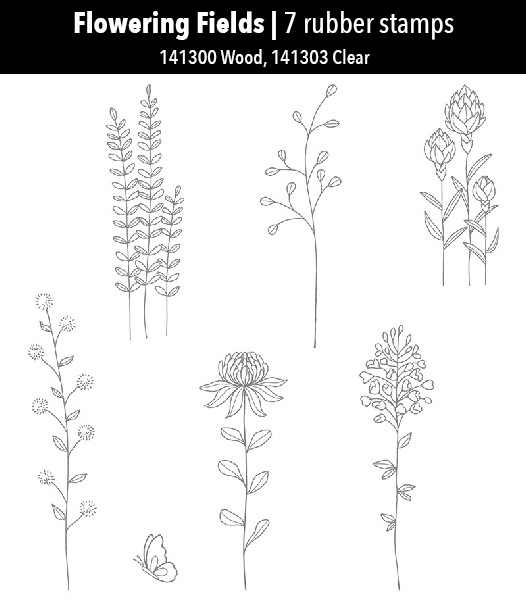 It is the Botanicals for you Sale-a-Bration Stamp set! But I washi taped the .....Because part and there you have it - a fantastic sentiment that you can use for lots of occasions. Here is the Botanicals for you Set here that you can receive for free here in Australia for every $90 you spend. 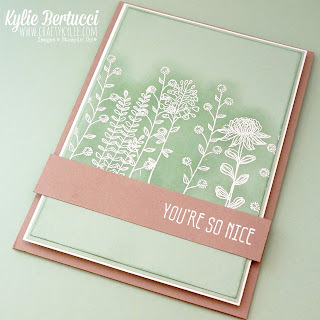 I love my Stampin' Up!® Daubers and I have used a very simple technique of embossing the Flowering Fields stamps, then sponging them with the Mint Macaron ink to make the POP off the card. It is a fun technique that is very easy to do. I have found that it works best with lighter colours so that you can see the ink so you subtle colours would be great for this. I might have to try it out on blushing bride next..... mmmmm ideas are flowing!!! Watch this space! 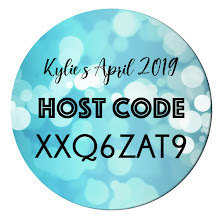 Thank you so much for joining my today don't forget you have LOTS MORE incredible talent to have a look at - make your way around the whole hop and if you get a chance please pin or comment that would be awesome as we LOVE hearing from our readers. 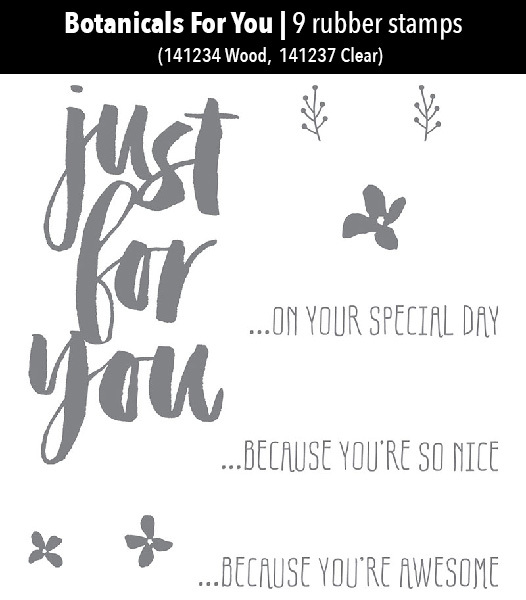 Up next is the super dooper talented (and absolutely gorgeous person) Allison Okamitsu who is part of the prestigious Stampin' Up!® Artisan Design team. That means, this girl has SERIOUS talent get ready to have you mind BLOWN! Have fun and hope to see you here on my blog again soon. Beautiful card! Thank you for organizing the blog hop! Oh, this is so pretty Kylie! The soft sponging over the images adds the perfect touch. Beautiful! 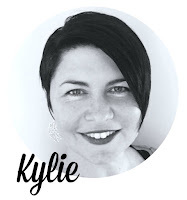 Hi Kylie, your card is so pretty! I love the white embossing. Thank you so mutch for the organizing of this blog hop! You made a great job! Lovely card Kylie! Funny that we both used white embossing with that stamp set - great minds huh! Thanks so much for inviting me to be part of the hop! I just love this card, Kylie! So simple and so pretty! 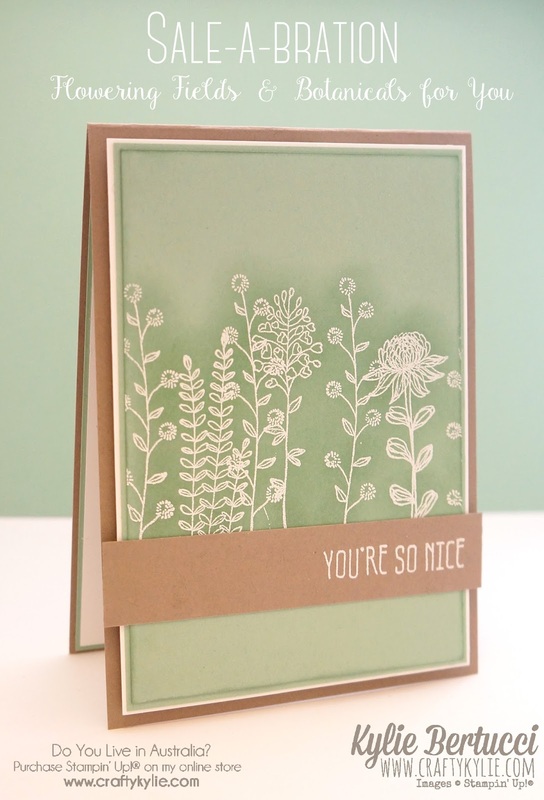 Just love the sponging on the white embossing! I will have to try this soon! Thanks for sharing! Wow, love this pretty card! I also like the combination of Tip Top Taupé and Mint Macroon, it's really good. Also the Mint Macroon with the Blushing Bride. What a lovely card really like this technique. Beautiful! I really loved your technique. I will definitely try this out with mine.